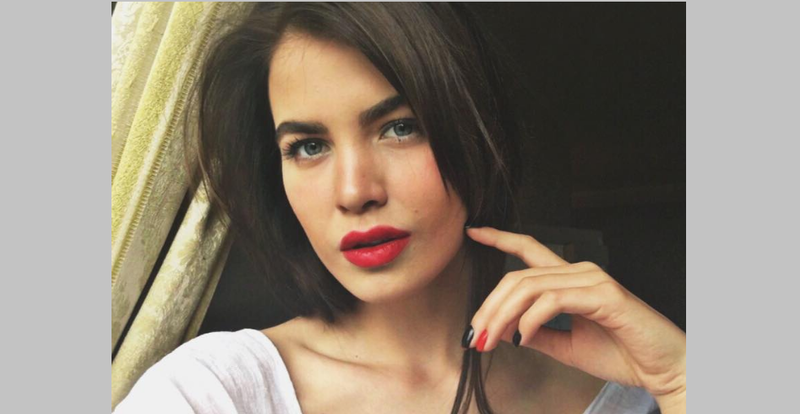 5'11 stunner Alena Spodynyuk is the new Miss Ukraine. The 18- years old handball player was crowned Miss Universe Ukraine 2016 last June 29, 2016 in Kiev. Alena will represent Ukraine at the 65th edition of Miss Universe Pageant to be held in Las Vegas later this year. This year's pageant is now under the new management after Miss Ukraine 2004 Oleksandra Nikolayenko-Ruffin sold the franchise to Anna Filimonova. Ukraine has never won in Miss Universe Pageant but they made in Top 5 for three times since 2010.